Since the arrival of Columbus sugarcane has been a staple of Florida agriculture. And today more than ever sugar is big business in the sunshine state. Both farm owners and workers across the sunshine state rely on the industry to survive. The Florida sugar industry is dominated by two companies Florida Crystals and US Sugar. 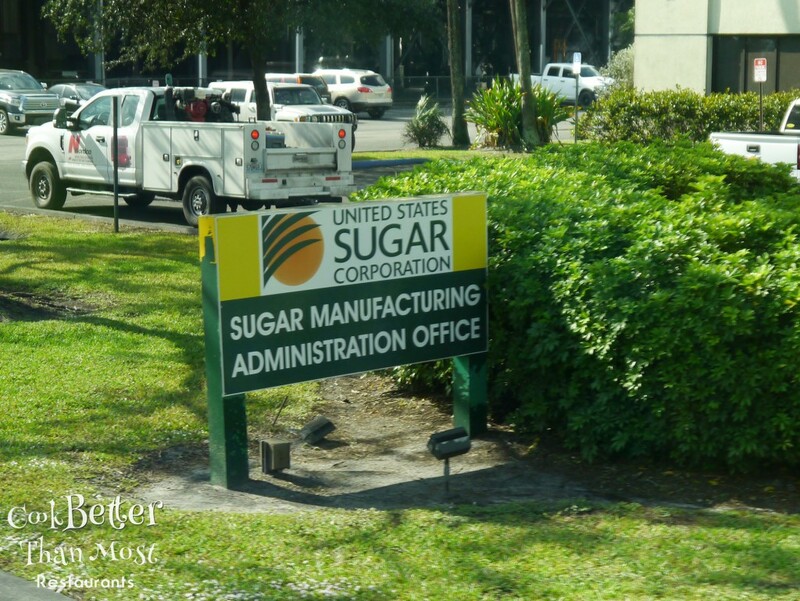 US Sugar, based in Clewiston, was founded by the Mott family in the 1930s and today accounts for 10% of all sugar sold in the United States. 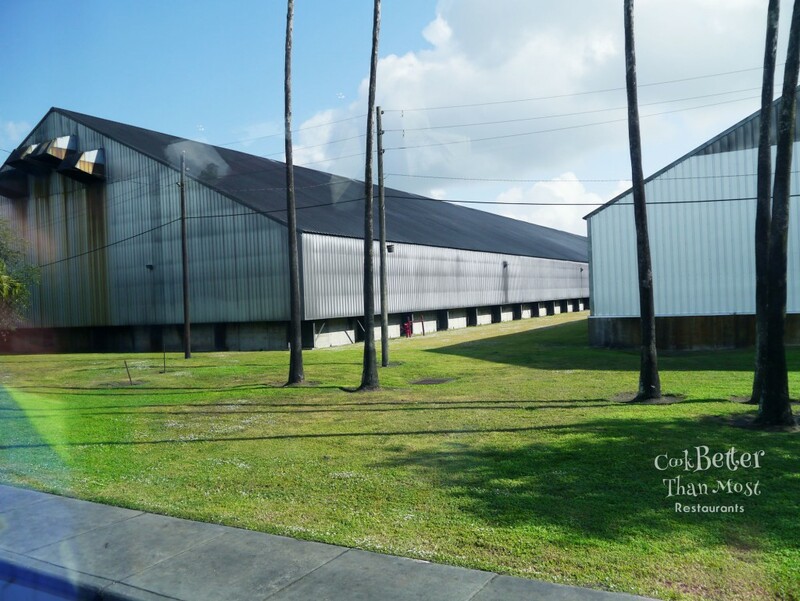 As part of the their community outreach US Sugar has their Raisin Cane Tours that take visitors from field to factory showing off not only the company’s sugar operations but also their vegetables farms, citrus groves and even the 120 mile private railroad line. Scott & I enjoying the tour. I was able to attend the Raisin Cane Tour last week along with business and community leaders as part of the Stuart – Martin County Chamber of Commerce. The bus tour was an incredible insight into a kitchen essential we all take for granted. US Sugar has 245,000 acres of farm land south of Lake Okeechobee along with their own sugar refinery. The company employs 2,500 people and is dedicated to precision agriculture, environmental best practices and using innovation to improve its production. In addition to sugarcane, US Sugar is one of the more productive winter produce farmers in the nation growing oranges, sweet corn, beans, rice and more. As small and even large farms are struggling to survive US Sugar has endured and continues to grow. They use Wi-Fi enabled tractors to more efficiently plow the fields, a fully integrated sugar refinery to lower transportation and manufacturing costs and they continue to diversify into other products to help the company battle the influx of cheap agricultural products from around the world. Recently the company has even replanted hundreds of thousands of orange trees in Hendry County in hopes of revitalizing the groves after their near destruction from citrus canker and greening. Our tour guide Ralph Barnes, was a true character and when he spoke about the farm and the company his pride was evident. Ralph is lifelong employee of US Sugar starting out in the fields when manual harvesting was the only option. He guided our bus driver through the labyrinth of cane fields and the dangers of the refinery with confidence and familiarity. Our first destination was a field ready to be harvested where he cut some cane for us to try and explained how sugarcane is harvested and replanted. Unfortunately for us it was a rainy day so we would not get to see a field burned, normally a highlight of the trip. 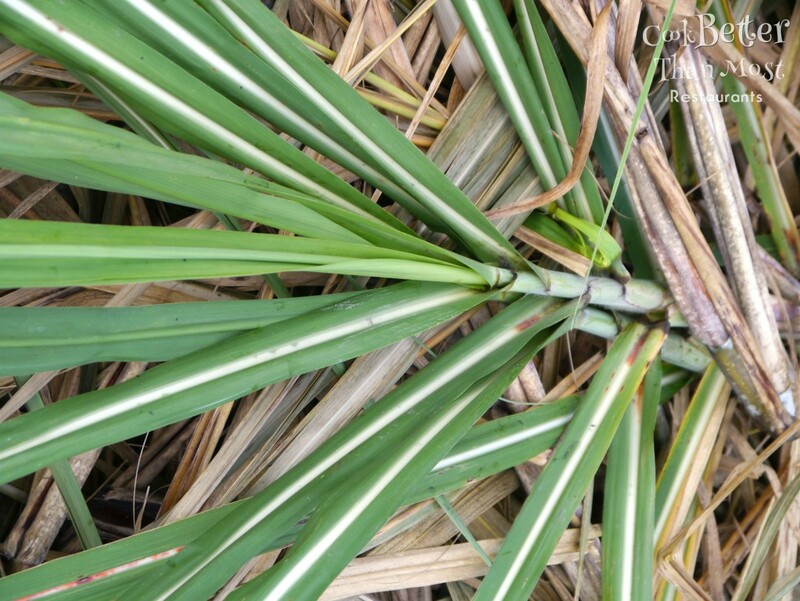 Cane fields are burned before harvesting to get rid of all the excess leaves and deadfall and to help control pests and pathogens. After a quick stop at an industrial canal that is part of the farm’s irrigation and wetlands management systems we were off to the sugar mill. The current US Sugar mill was completed in 2007, and produces some of the lowest cost sugar in America. 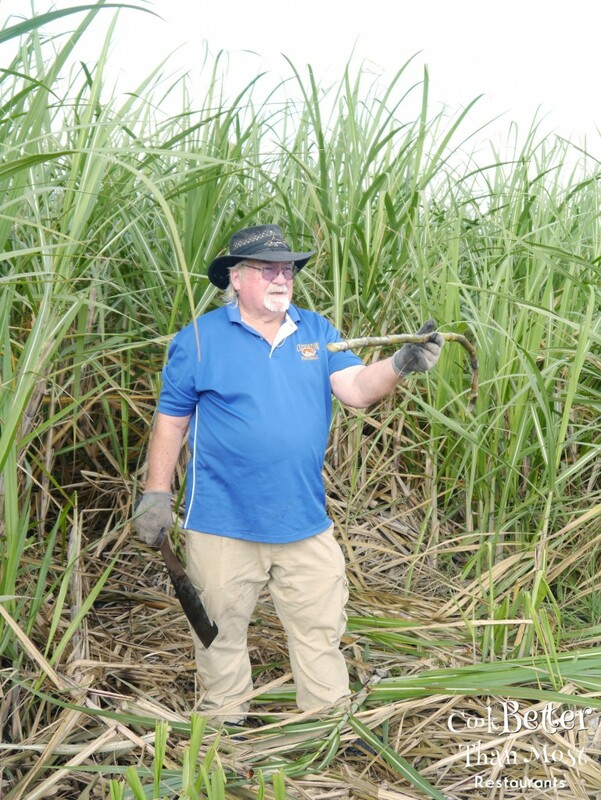 Cane goes from the field to a refined product in 8 hours or less. This place is huge! The scale of production is massive 42,000 tons of cane can be processed a day, all arriving on railcars from the fields. There are 65 different brands of sugar made on site and shipped out in waiting tractor trailers. The whole plant is run using a bio-fuel that is a byproduct of sugar refining process called bagasse. Every effort is made to decrease waste and make the plant as green as possible. 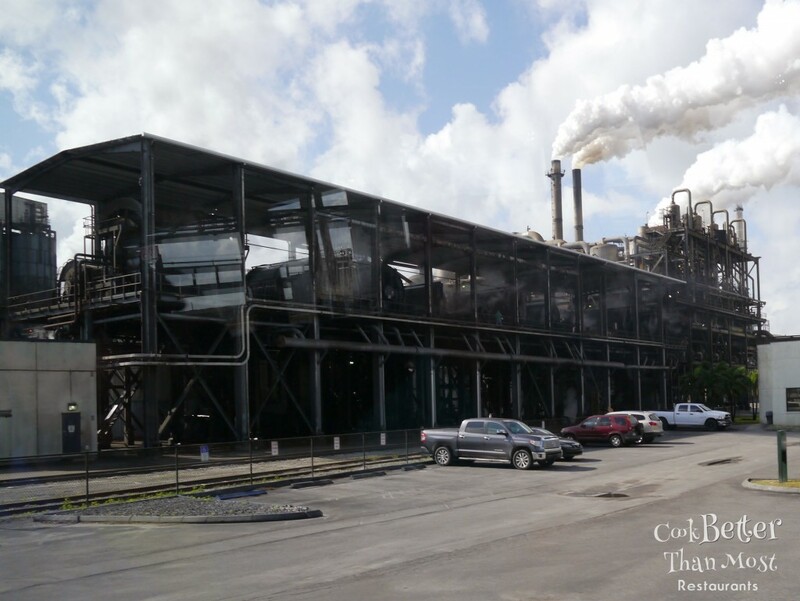 The mill can produce 800,000 tons of sugar a year. This is industrial production, and it is pretty awe inspiring to see up close. Next we made a quick stop for lunch, during which the Clewiston mayor came over to meet all of us. Then the tour bus wound through Clewiston‘s downtown all the way to the marina on Lake Okeechobee where a bass tournament was being held. The Lake is a source of pride for all Floridians but it is also a political flash point. Conflict over water levels, nutrient loads and discharges can quickly get out of hand. US Sugar has put in place its best practices in an attempt to help with the environmental concerns but more must be done by all of us. I am not a scientist but I grew up here and can see that wetlands, bird populations and even the number of alligators are improving from when I was a child. There are storks, sandhill cranes and bald eagles all across south Florida that were painfully rare when I was a kid. But more still must be done to improve water quality in and around Lake Okeechobee, the lake affects us all from bass fishermen to beach goers. The problem was not created by just one factor and the fix will be complex and must account for over-population, farming, ranching and wildlife. I don’t have the answers and sadly I don’t think our politicians do either. Upon returning to the Clewiston Chamber of Commerce we were given bags of raw organic sugar, fresh sugar cookies and other gifts. I love free stuff and the tour was a lot of fun. It was incredibly interesting to see how a company that was founded in 1931 has been able to grow and expand while keeping pace with the changes in the economy. I would say if you are in the area and get the opportunity to visit US Sugar, do it. The US Sugar Facebook page can help you find the next opportunity to go on the Raisin Cane tour. Or if you just want to have a sugar related good time check out Clewiston’s Sugar Fest in the spring. Please visit my Facebook Page for more photos from the tour.